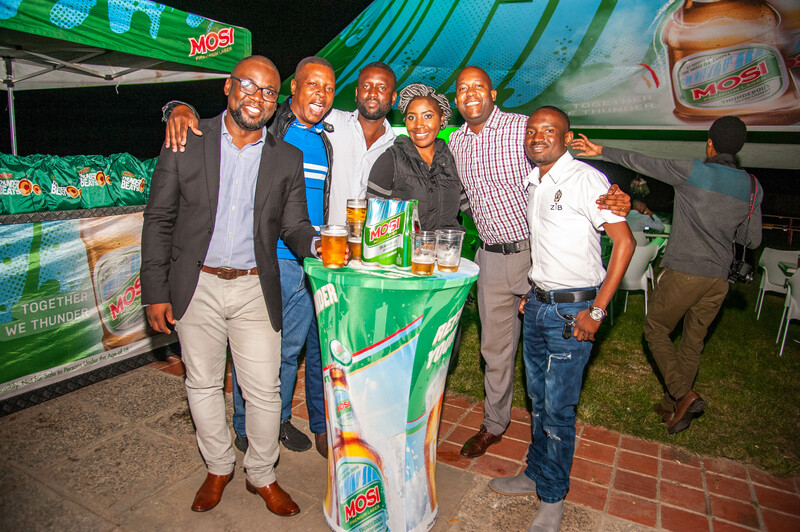 Zambian Breweries has launched its Thunder Beats music contest to bring the dreams of local upcoming artists to life as the Mosi Day of Thunder approaches. 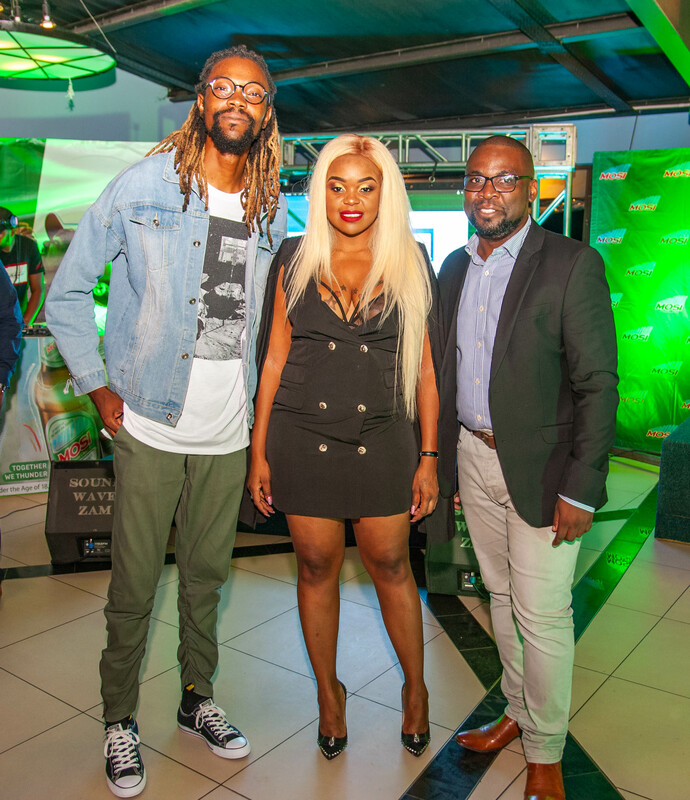 Zambia’s largest brewing company has launched the Thunder Beats music campaign to mentor, expose, build and develop upcoming musicians into fully fledged artists. 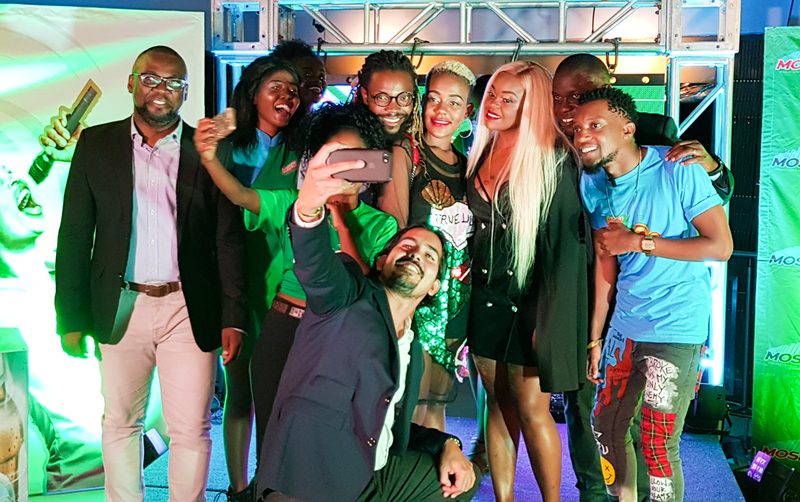 The launch at Rhapsody’s in the Lusaka Showgrounds saw the birth of a new and fresh innovation that will add value and creativity to Zambia’s music industry. “The Thunder Beats campaign will discover and bring together new musicians from various backgrounds to help them fulfil their dream of making it big as professional artists,” he said. The Thunder Beats competition is a build-up to the Mosi Day of Thunder on April 20 in Livingstone, where winning artists will get a chance to perform, as well as receiving a cash prizes. Zambian Breweries has been playing an important role in developing art and talent in Zambia. Thunder Beats brings the upcoming artists potential to another level through mentorship, talent and skill sharpening, networking and creating a following online. They’ll get exposure and go do a campaign song in 2020 or 2021. That’s all they know.